Chief Gas Turbine Systems Technician (Mechanical) Andrea L. Washington, 37, was assigned to the guided-missile cruiser Hue City. Sailors who served under Washington told Navy Times in the wake of her death that she was the loving mother of three sons, knew every aspect of her demanding rating and always looked out for junior shipmates. Turbine Systems Technician (Electrical) 2nd Class Tara Parramore remembered Washington as a leader who “was never afraid to get her hands dirty and went tip for tap with the male engineers." An enlisted surface warfare specialist, Washington enlisted in May 2001 and served aboard the guided-missile destroyers Gonzalez and Laboon. Her decorations included three Navy and Marine Corps Achievement Medals. 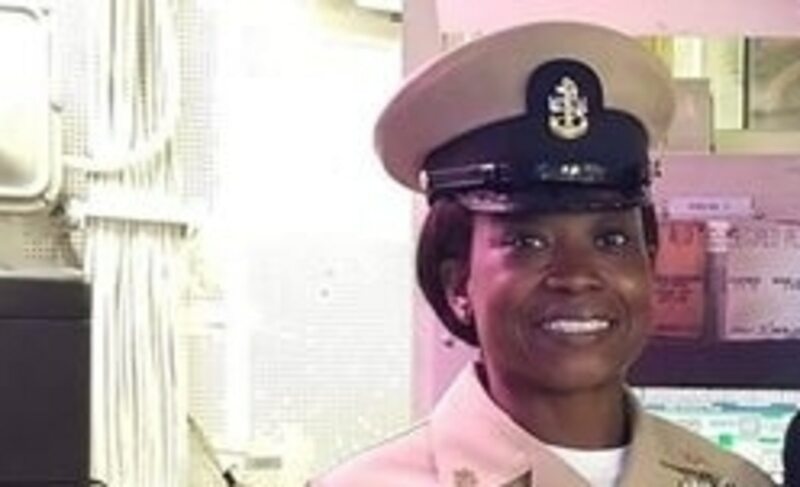 “Please don’t let her death and the manner in which she was murdered overshadow who she was or her flawless Navy career,” Parramore said in September.